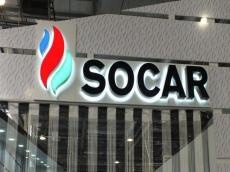 SOCAR Turkey Enerji (Turkish subsidiary of the Azerbaijani state oil company SOCAR) has signed a long-term agreement with the Canadian Coreworx Corporation for the provision of software for contract management, Coreworx said June 7. The agreement gives SOCAR the right to obtain a license to use Coreworx Contract Management software, which is the Canadian company's own solution. Coreworx Contract Management software will enable SOCAR to manage project contracts and associated risks from the planning stage to the project closure. According to Egbert Wijnen-Riems, Procurement and Supply Chain Group Director at SOCAR Turkey, contracts are the basis for commercial success of any project. "The project-specific solution Coreworx provides will help ensure our team members are compliant with our contract policies and commitments, and also provide us with a higher-level of insight to manage contract-related risk," said Wijnen-Riems. In turn, John Gillberry, Coreworx CEO, stated, "We look forward to working with SOCAR and are focused on contributing to their commercial success. "Our end-to-end contract solution provides management of project contracts from pre-award through post-award. In doing so, it will provide SOCAR with greater control and insight into their projects, and significant improvements in risk assessment and management," said Gillberry. Founded in 2008, SOCAR Turkey Enerji is an affiliate of SOCAR in Turkey. 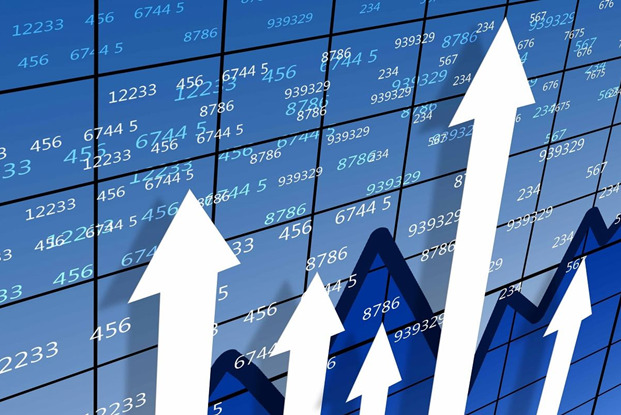 It is expected that in 2018, SOCAR Turkey Enerji's consolidated turnover will reach $ 15 billion, and it will become the second largest industrial company in Turkey with 5,000 employees and $3 billion of export potential. SOCAR Turkey Enerji aims to become Turkey's largest industrial company by 2023. Coreworx is a software and services company that provides integrated information management software solutions, including Coreworx Contract Management, for the world's engineering and construction projects. Coreworx solutions service a portfolio of projects valued at over $1 trillion across 40 countries, on more than 2000 projects with 100,000+ users.